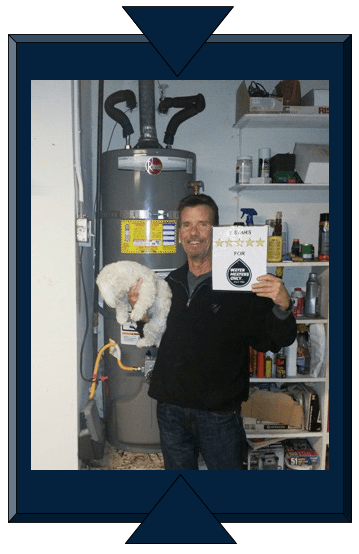 Water Heaters Only, Inc was founded on the principle of providing quick, low cost, quality San Francisco Bay Area water heater repair for our customers. We have been specializing in water heater repair, water heater replacement and water heater installation service since 1968. 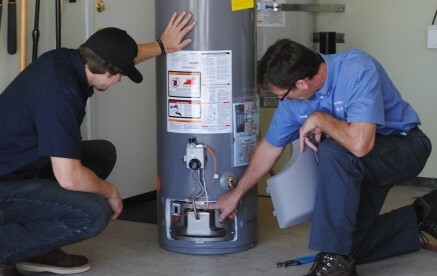 Specializing in water heaters assures we are knowledgeable in all aspects of water heating and can provide our customers the best possible experience when repairing or replacing a water heater. Read our reviews and learn why our customers refer their friends and family to our company. Then call any of our local numbers 24 hours a day, 7 days a week, 365 days a year to speak with a water heater expert or to schedule water heater service in the greater San Francisco Bay Area. Water Heaters Only, Inc provides the following services; Atherton water heater repair, Belmont water heater installation, Berkeley water heater service, Burlingame water heaters, Castro Valley water heater repair, Clayton water heater replacement, Concord water heater installation, Cupertino water heater service, Daly City water heaters, Danville water heater installation, Fremont water heaters, Hayward water heater installation, Half Moon Bay water heater service, Livermore water heater repair, Morgan Hill water heater replacement, Mountain View water heaters, Redwood City water heater service, Palo Alto water heater installation, San Mateo water heaters, San Jose water heater installation, Saratoga water heaters, Sunnyvale water heater replacement, Walnut Creek water heater installation and Vallejo water heaters. We service the entire San Francisco Bay Area from local branches in Concord, Fremont, Oakland, Redwood City, Pleasanton, San Jose, South San Francisco.